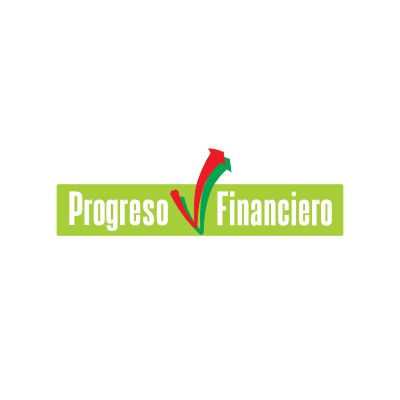 Progreso Financiero products have been designed to meet the financial needs of members of the Hispanic community in the United States. The company provides unsecured loans to fixed capital with small fixed payments. Given the success of its commercial formula, Progreso Financiero needed to expand in order to increase its network of accredited people in American states with a Hispanic population. The partnership between NextDoor and Progreso Financiero began 8 years ago as a test from 6 agents’ pilot to a permanent 180 agents’ operation answering over 2 million calls yearly. 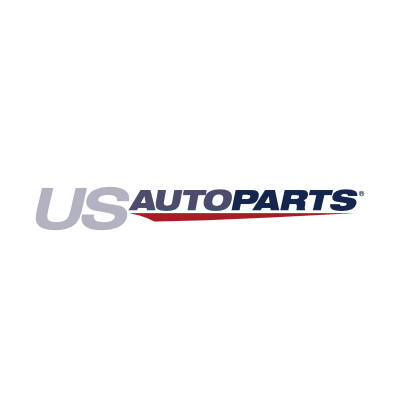 One of the largest Auto Parts online retailers in the US, over 100 web pages offer their products and supports many markets, from auto owners, small car shops, mechanic chops and Auto Dealers. Given their experience on operating many call centers from their in house call center to manage vendors around the world and their US market expansion, they decided to go nearshore with a partner offering proximity and bilingual services. To outsource services with a provider that offers the biculturalism and proximity, also meeting the quality standards their company needs. To replicate their call center operational standards around the world with a new vendor, expanding their capacity to attend other contact channels like Chat and Email. The partnership between NextDoor and USAP began 5 years ago as a test, NDS agent’s language skills helped USAP provide a better service and surpass their CSAT expectation and soon enough met sales conversion rates. From 10 agents’ pilot to a permanent 120 agents’ campaign. Nationwide Home Shopping Network Company, they offer exceptional quality jewelry and home products to its customers 24/7. 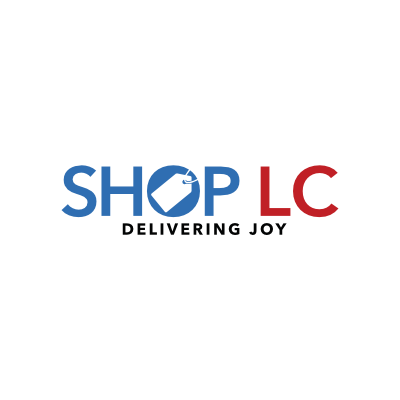 Given their outstanding value products and recent expansion, Shop LC needed a nearshore partner to support their growth and lower cost, keeping the same customer service quality their customers demand. Find a nearshore partner able to support their 24/7 operational needs and meet their customer service levels, a bilingual service is also needed since their growth through the hispanic market in the US. This partnership began 4 years ago as a test, NDS performance and customer services levels helped Shop LC meet their goals and provide them assurance they can grow with NDS, going to 8 agents to a currently 110 agents’ campaign, 24/7.